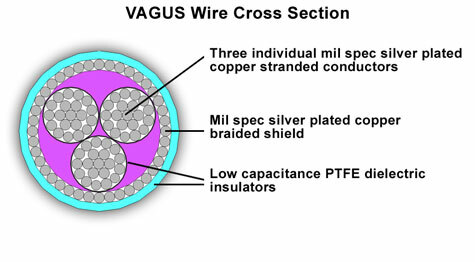 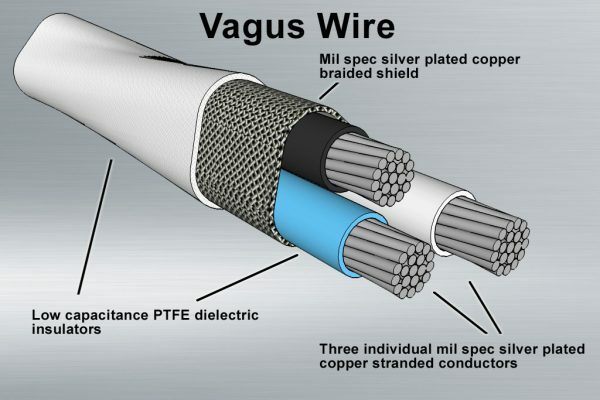 Three stranded silver coated copper conductors geometry in a silver braided shield. 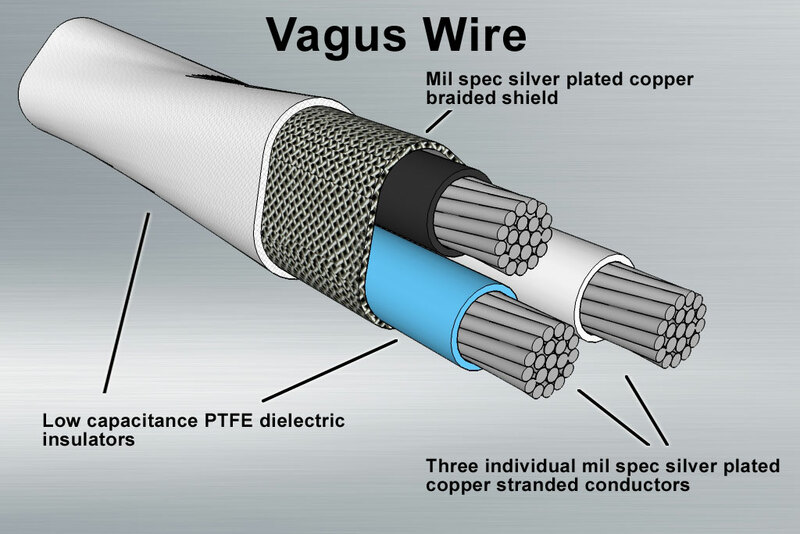 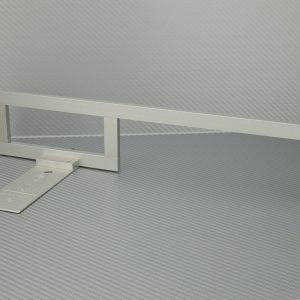 copper signal path for superior signal transfer. 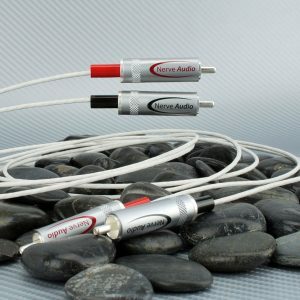 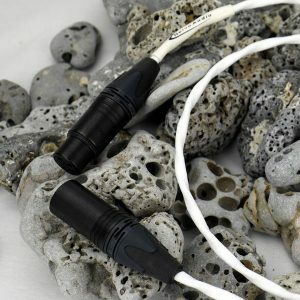 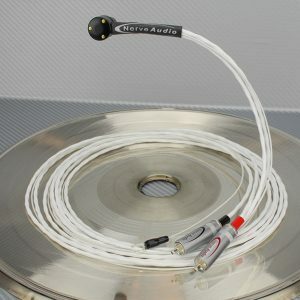 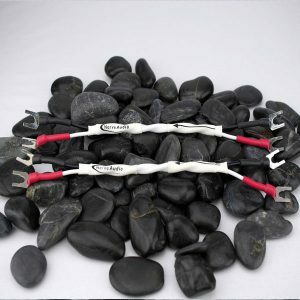 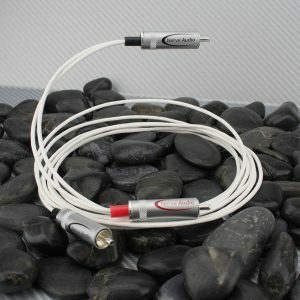 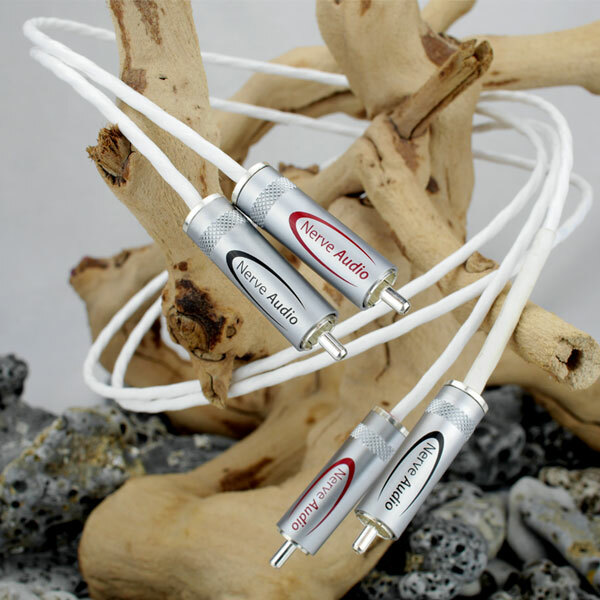 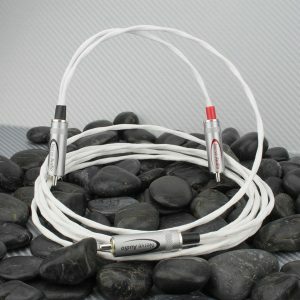 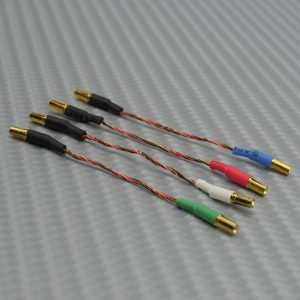 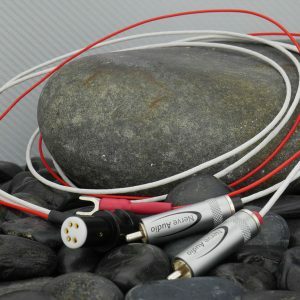 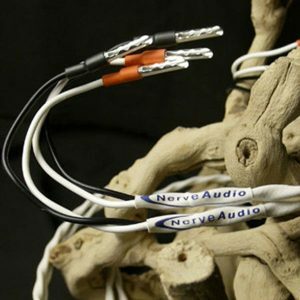 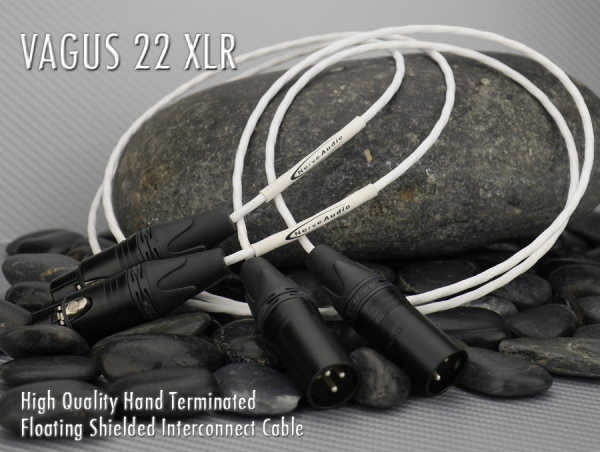 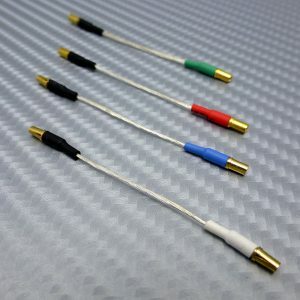 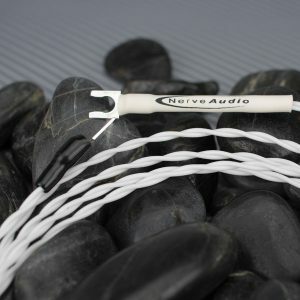 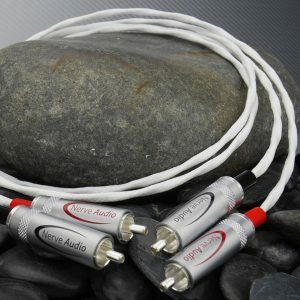 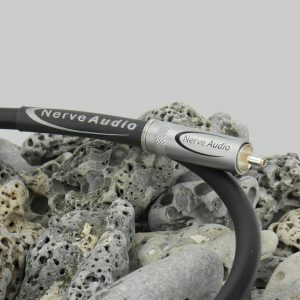 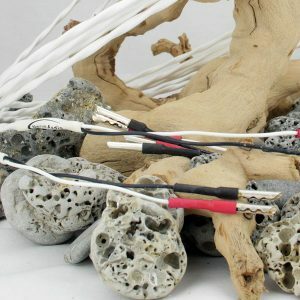 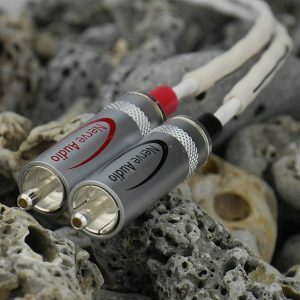 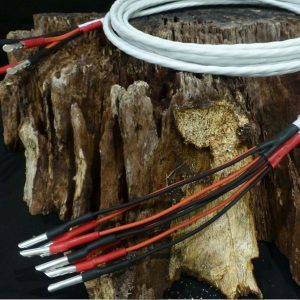 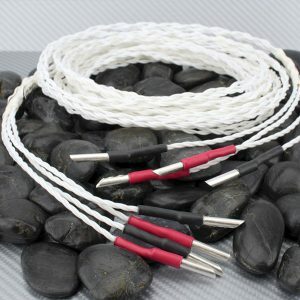 This is Nerve Audio’s Reference cable.